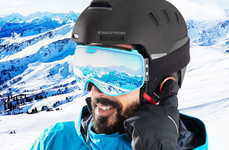 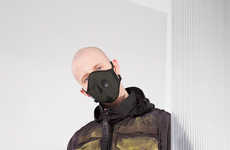 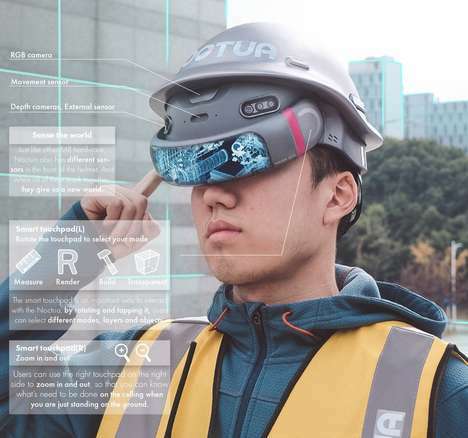 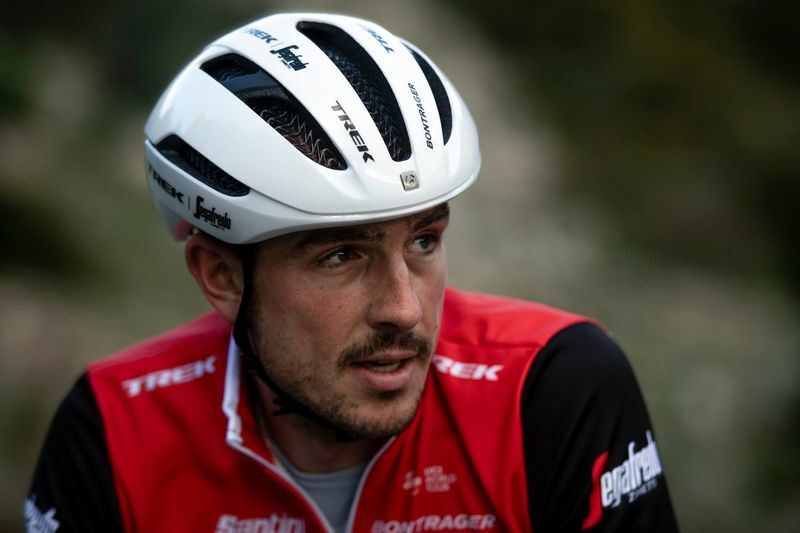 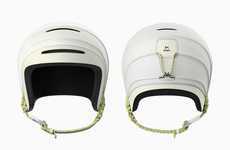 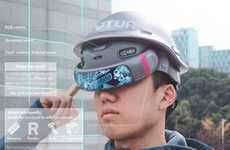 The WaveCel helmets are a new line of protective headgear for cyclists to keep them far safer than traditional offerings presently on the market. 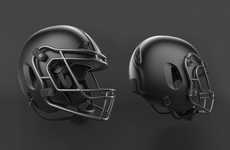 The helmets have been designed by orthopedic surgeon Dr. Steve Madey as well as biomechanical engineer and are integrated with a collapsible cellular polymer. 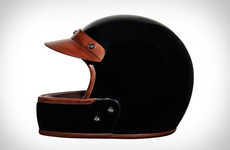 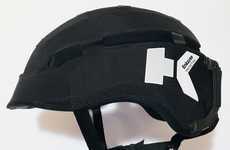 This helps the helmet to be 48-times more effective than traditional foam alone at preventing concussions when a cyclist experiences injury, which will come as welcome news to those seeking enhanced protection when riding. 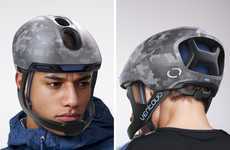 The polymer liner will also shift to the side of the helmet where impact is experienced for optimized protection. 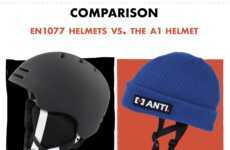 The WaveCel helmets are priced at between $150 and $300 for commuter models and mountain bike models, respectively.